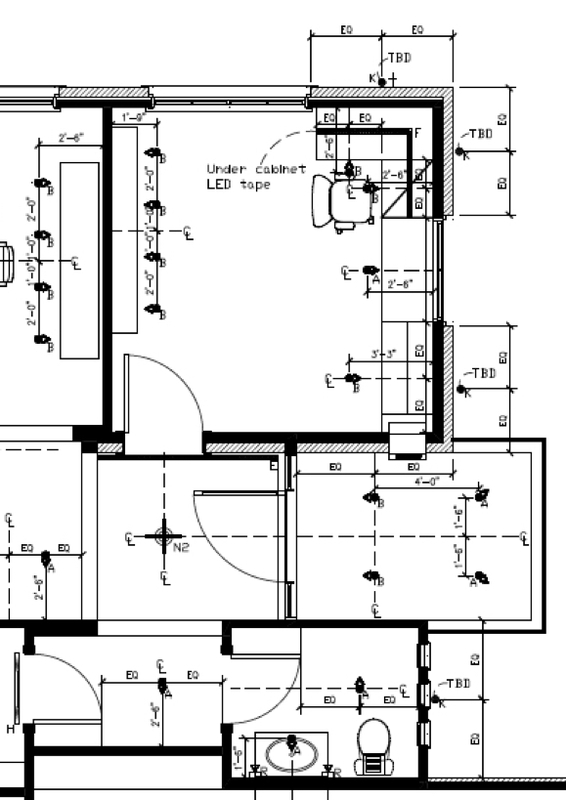 Do you have a lighting designer? Approx pricing based on sq. ft.
Our lighting Design Services Program eliminates time consuming coordination between designers, architects, builders and electricians. Cost of the program is 50% refundable with the purchase of a lighting package. Would you like to include it? 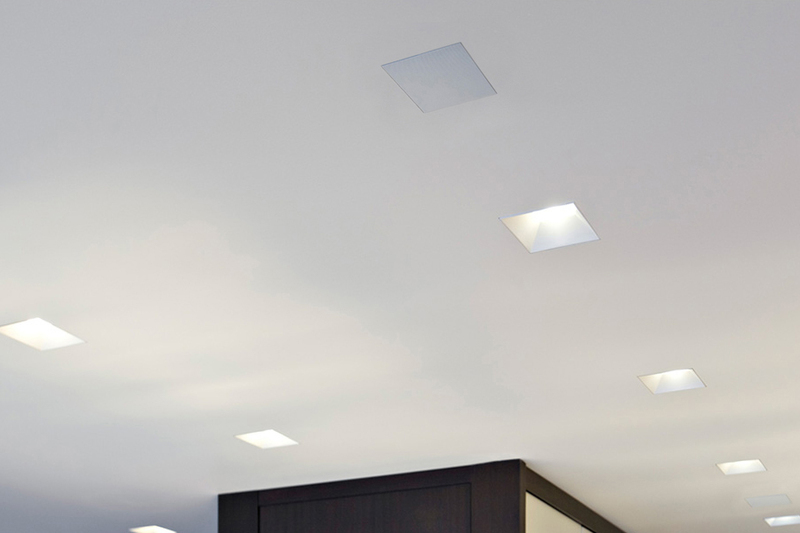 We offer architectural lighting by the industry's leading manufacturers. Our 3 LED fixture options represent the latest technology available. Would you like to include it? Please select a fixture type. Do you want a lighting control system for the whole house? If so, give us your best guess on how many windows/shades you want to motorize. If no, just enter 0. Let's talk music. How many rooms would you like music in? Would you like to enjoy music outside? If so, how large of an area would you like to cover? Do you plan on outfitting a room in your house with a surround sound system (excluding dedicated media rooms)? Would like an additional room of surround sound in your bedroom, game room or other entertaining space? Please select a budget. Pricing listed below does not include seating or room build-out costs. 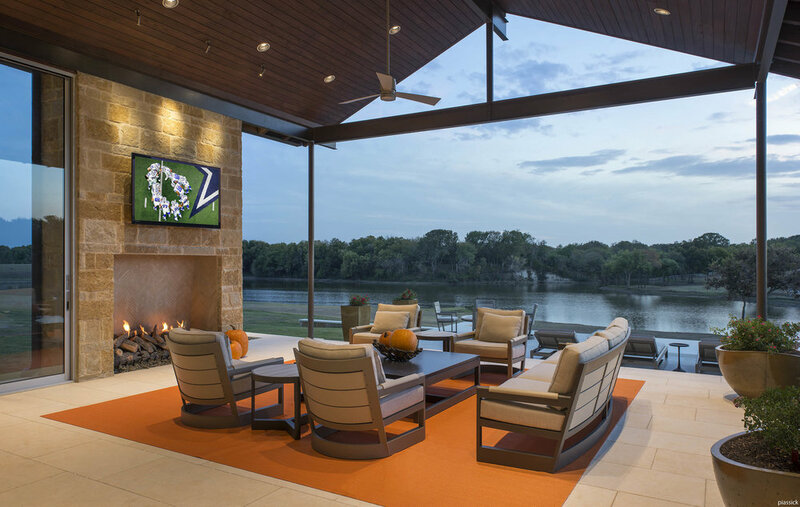 How many TV's will you have in the house? Do you want to centralize the sources (Cable TV, Apple TV, Roku, Security Cameras, etc.) into one location and have them viewable on all TV's? This is called video distribution. 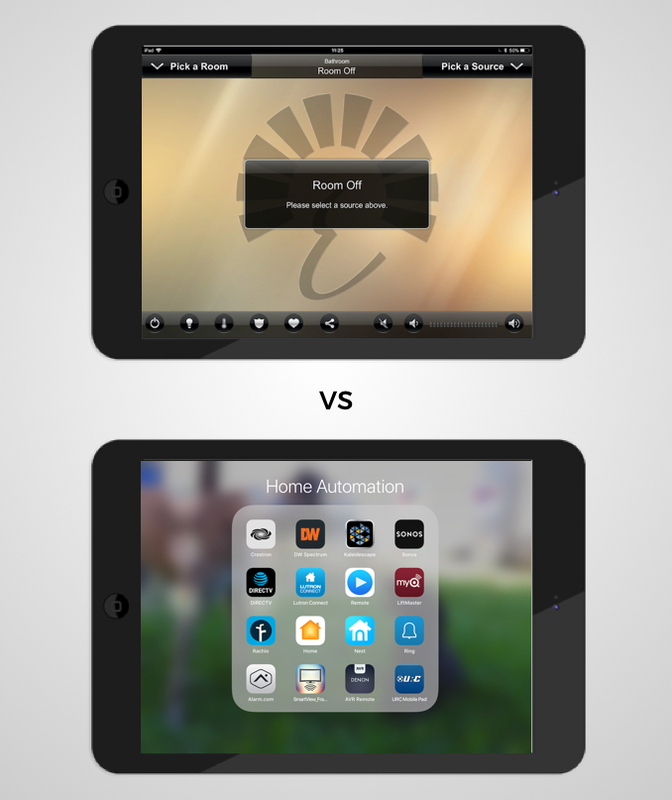 Do you want to control the house through a single unified app that controls all the systems in the home? 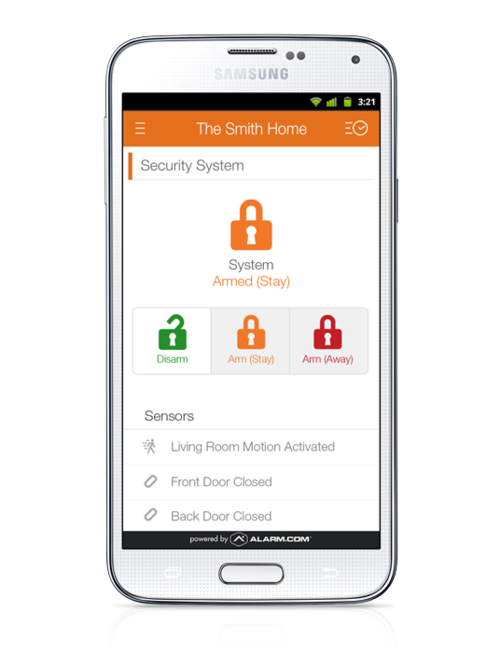 Or are you okay controlling your house through different multiple apps? For example, a house music app, an app for lights, an app for locks, an app for cameras. Do you want Equipment Protection? Our power conditioners are the starting point for any high-performance system and will protect your investment from voltage sags, brownouts and surges. 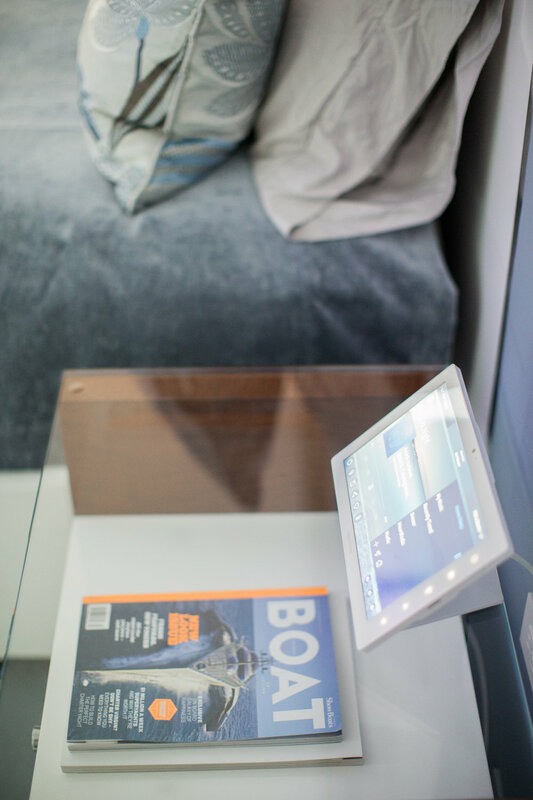 Keep in mind that our modern lifestyle and our home's technology systems are extremely reliant on a quality network and Wi-Fi system. Most homes are moving towards enterprise-grade hardware and away from the types of products you could buy in an office supply store or a consumer computer store. We recommend that all homeowners consider the network and Wi-Fi system to be the most important system in the home. Let's move on to Security. Do you want a burglar alarm? How many security cameras do you think you need to cover your home? Typically, homeowners want to see the following areas: front of house, front door, driveway / gate, sides of house, and pool. 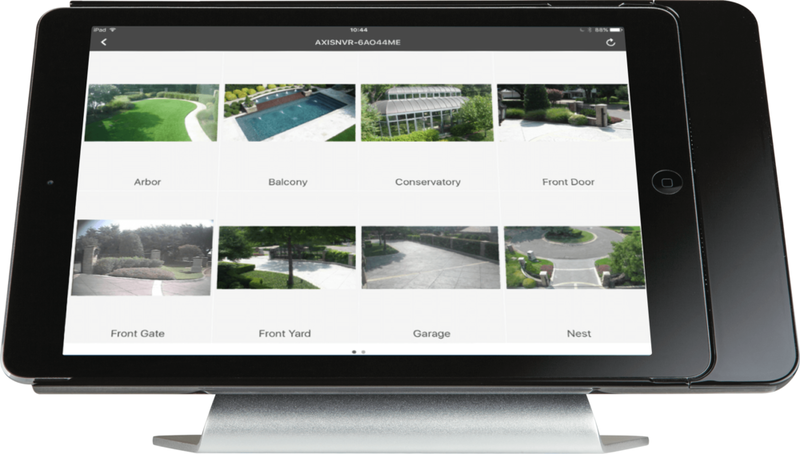 If you are more concerned about security, you may want to add cameras for the perimeter of your property. Good-quality cameras see about 75 feet of distance on average. Disclaimer: This range is for estimation purposes and is not a guarantee of cost for services. Pricing is based on current information from client about the project requirements and does not include travel outside of the Dallas-Fort Worth metroplex.